ISLAMABAD: Prime Minister Nawaz Sharif will face the first formal test of his economic policies this week during a visit by the International Monetary Fund. A team led by the IMF�s regional adviser, Jeffrey Franks, is visiting this week to see if Pakistan is trying to meet conditions intended to promote reforms. Sharif swept to a landslide victory in May after promising to fix a sluggish economy whose growth has averaged 3 per cent over the last five years. Voters are hungry for jobs. Power cuts and minimal social services trigger frequent violent protests. Last month the IMF saved Pakistan from a possible default by agreeing to loan it $6.7 billion over three years, but its condition of quarterly reviews means the cash is not guaranteed. The government has begun to tackle Pakistan's fiscal problems, but true success will come only when tax evaders are punished, said one Western diplomat. Eleven out of 12 IMF programs since 1998 have been scrapped or abandoned because Pakistan failed to institute reforms. 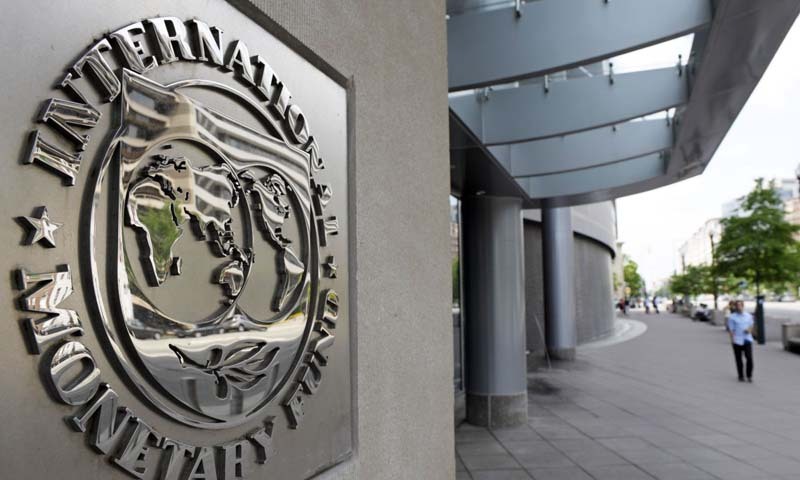 �Governments have tried to �game� the IMF, and achieved partial success each time,� two former Fund officials concluded in a recent paper. This time round, Sharif has promised the IMF to privatise loss-making state industries, reform a faltering energy sector, expand Pakistan�s tiny tax base and cut government borrowing. Just 0.57 per cent of Pakistani citizens paid income tax last year, contributing to one of the lowest tax-to-GDP ratios in the world, which leaves public services woefully underfunded. Sharif also plans to privatise 32 state-run companies, including two huge gas companies, the state oil company, several banks, the national airline and power distribution companies. During Sharif�s previous term as prime minister � ended by a coup in 1999 � he helped successfully privatise several banks, said Muhammad Jameel, executive vice president at United Bank. Pakistan�s foreign exchange reserves have dwindled to about $4 billion, or the equivalent of four week�s worth of imports, and several large repayments fall due in the next six months. Many economists argued that the IMF loan package had aimed to save Pakistan from the consequences of its financial recklessness because the nuclear-armed nation of 180 million was considered too important to fail. But considerations over Afghanistan also matter. Western allies want to use Pakistan as a route to withdraw equipment from Afghanistan during the Nato drawdown in 2014, and are keen to ensure political stability. Daily blackouts have crippled the economy, knocking two percentage points off annual GDP last year. Sharif has started to tackle the problem by paying off government debts to energy companies and slashing populist subsidies for power. But the debts are already piling back up. Potential investors worry that the country�s gas and electricity regulators move at a glacial pace. Some also fear the government may hold a fire sale, with state-owned assets stripped of liabilities and sold cheaply to cronies. Industrial power customers now pay higher rates but hikes for domestic consumers are being held up by an activist Supreme Court. Rival political parties have denounced the increases.